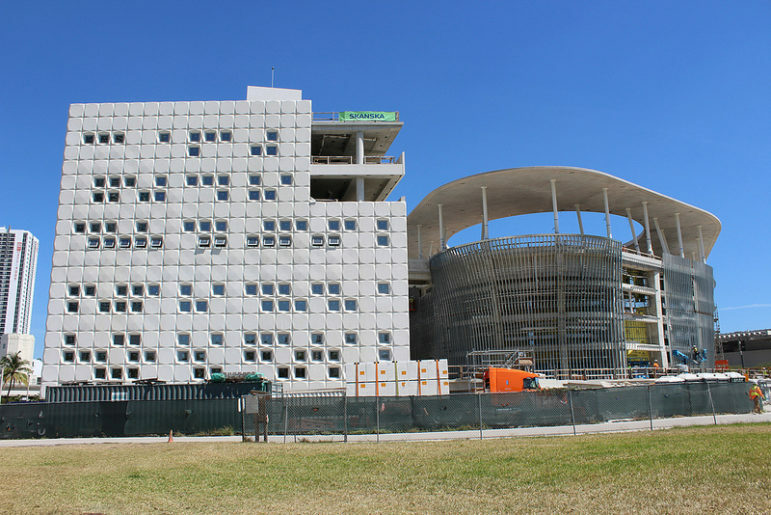 Can New Leadership at Miami’s Embattled Frost Museum Achieve Stability? NPQ has long been following the financial and board leadership challenges at the Patricia and Philip Frost Museum of Science as the organization prepares to open a new $305 million facility in Miami’s Museum Park. From fundraising and construction-cost shortfalls to a troubling approach to board “reconstitution” to a somewhat controversial “rescue” plan involving public funds, executive director Gillian Thomas, now 72, has remained at the helm. Last week, she retired after 13 years of leading the institution. Frank Steslow, chief operating officer at the museum since 2008, has been named the new president. As we mentioned above, there’s still a lot of fundraising to be done—the one-time $45 million grant provided by Miami-Dade County earlier this year (plus interest the county must pay on the loan behind the grant) to keep construction going wiped out what had been budgeted as $80 million in operating expenses over a 20-year period. And additional funds will need to be raised if the projects cut when the budget was trimmed by $20 million are to be completed somewhere down the road. I think Gillian did an excellent job. These are difficult projects to take one and manage and finish. They all go through some issues, some larger than others. We wish it hadn’t happened, but she’s done a great job for Miami, for the museum and for education. Steslow has been jointly running the museum’s operations and construction project with Thomas. His extensive experience elsewhere, both at science museums and aquariums, is one reason Thomas brought him to Miami. The $300 million project, largely paid for with public funds, has had a very successful first year of operations. But money problems and lawsuits continue to generate troublesome headlines.